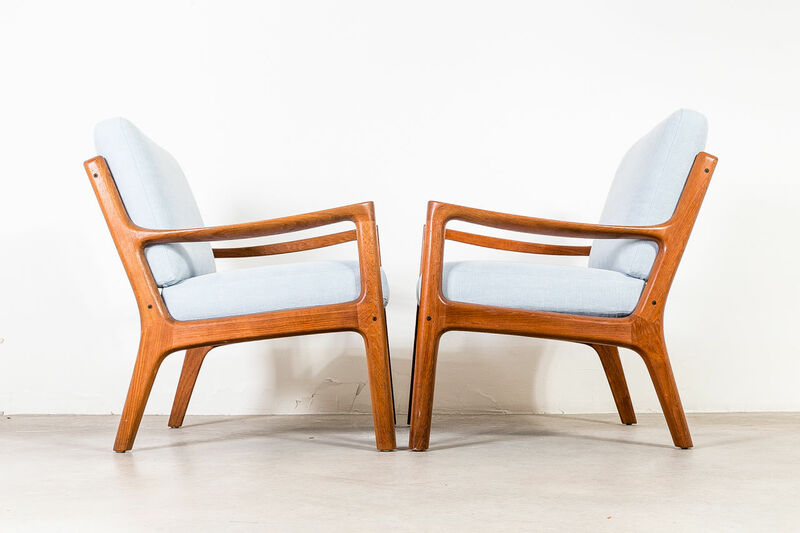 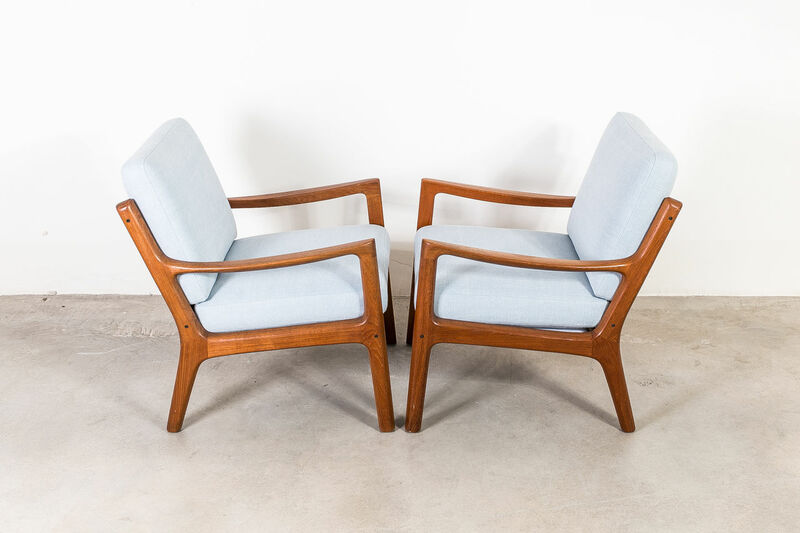 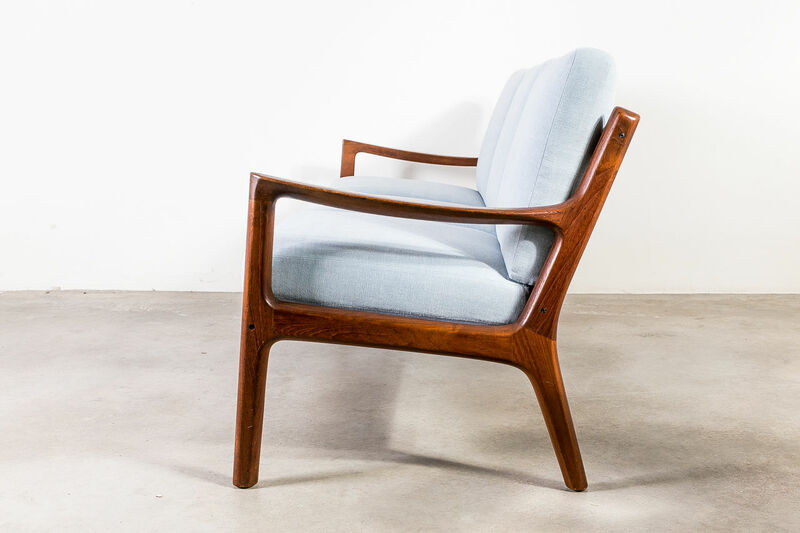 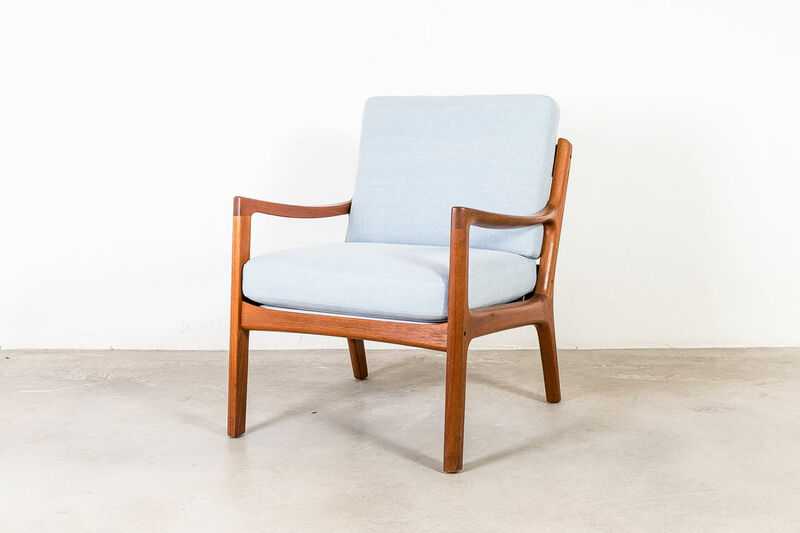 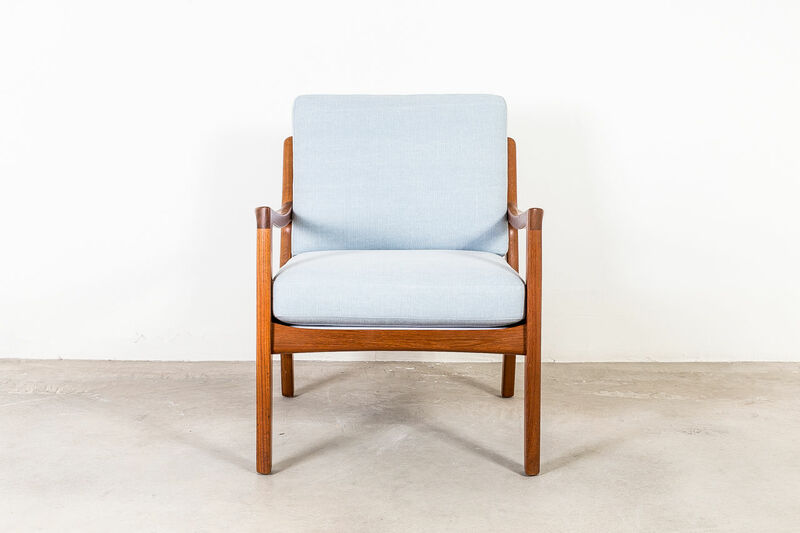 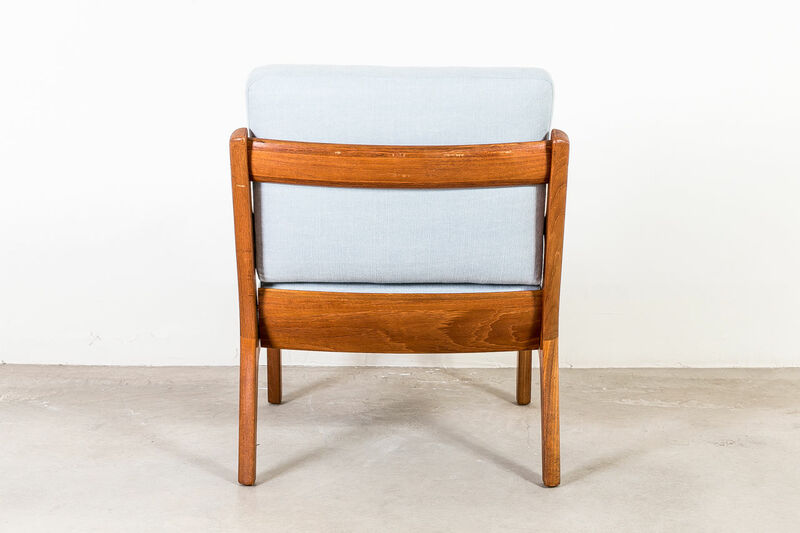 Ole Wanscher Dansk chair 1950s | Castorina & Co. 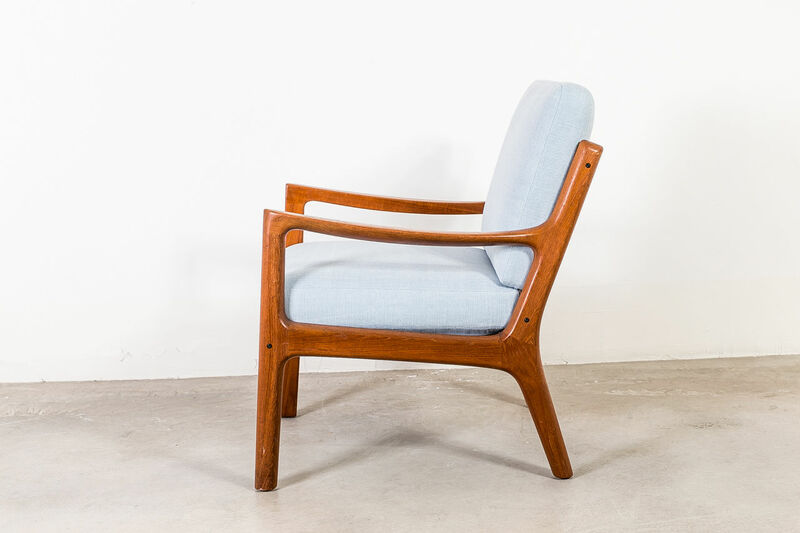 Senator Easy Chair designed by Ole Wanscher for France and Son, Denmark. 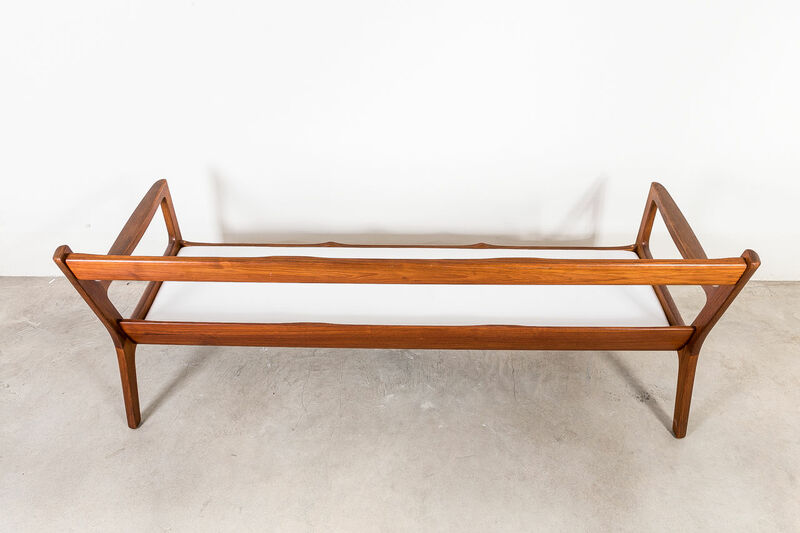 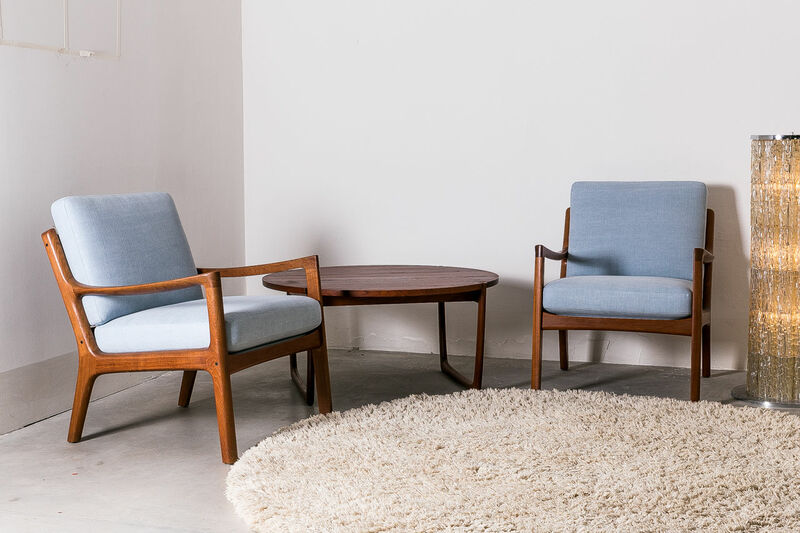 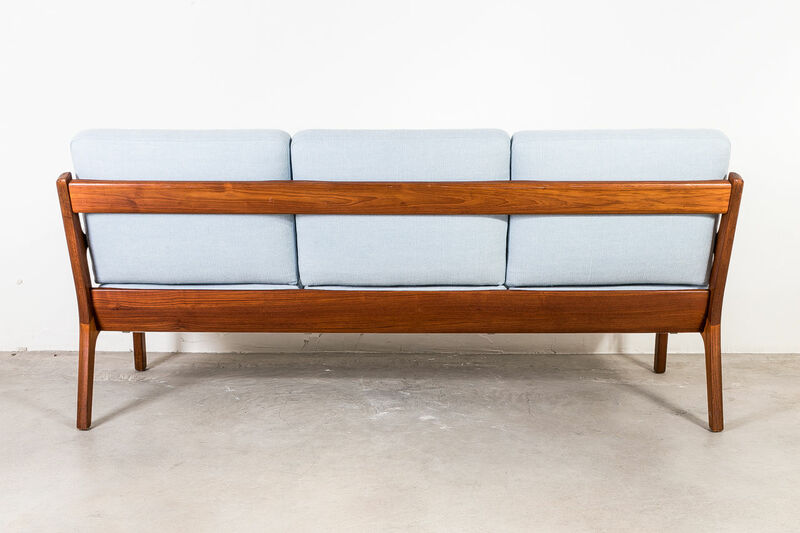 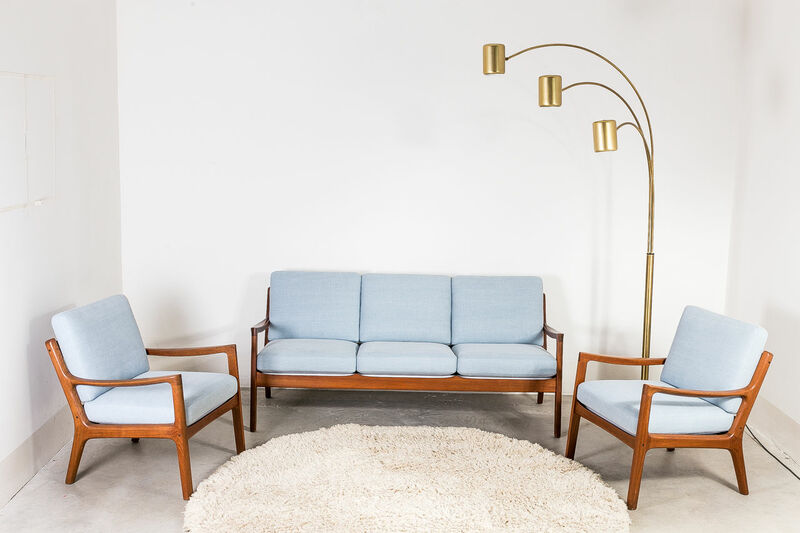 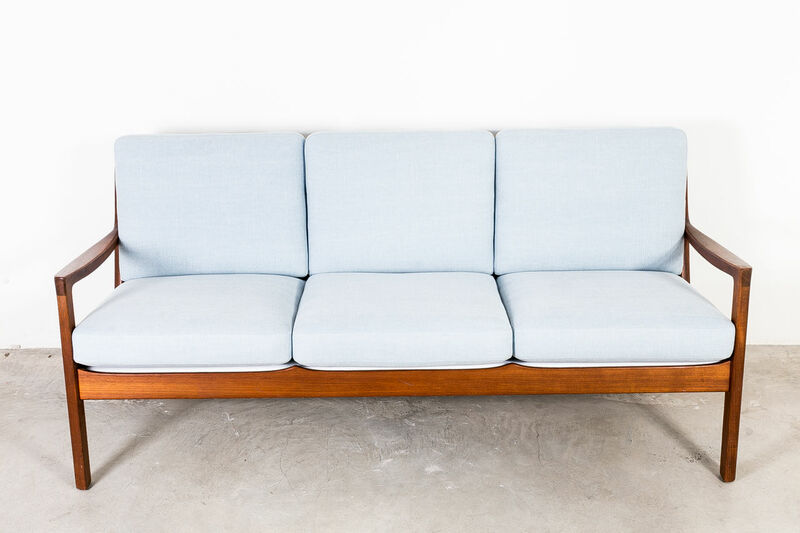 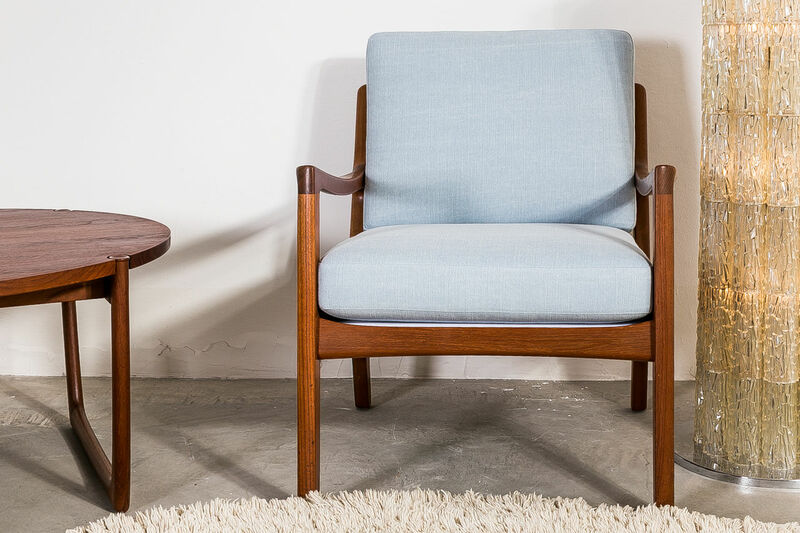 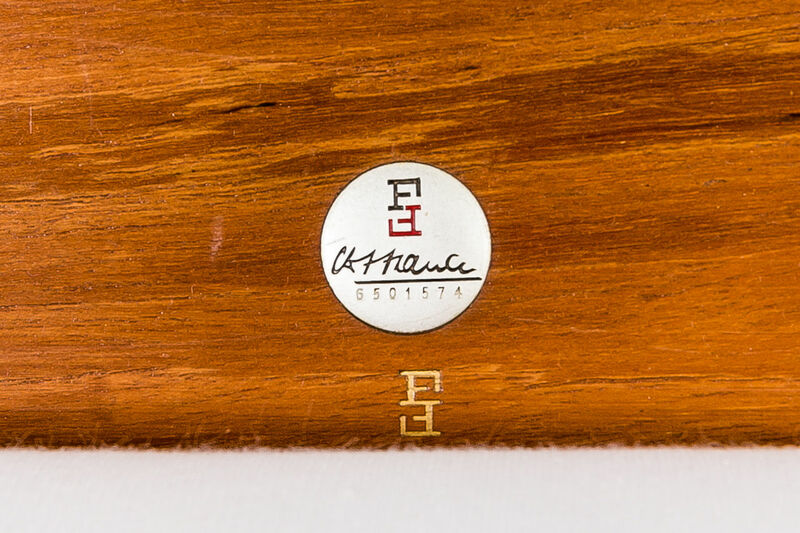 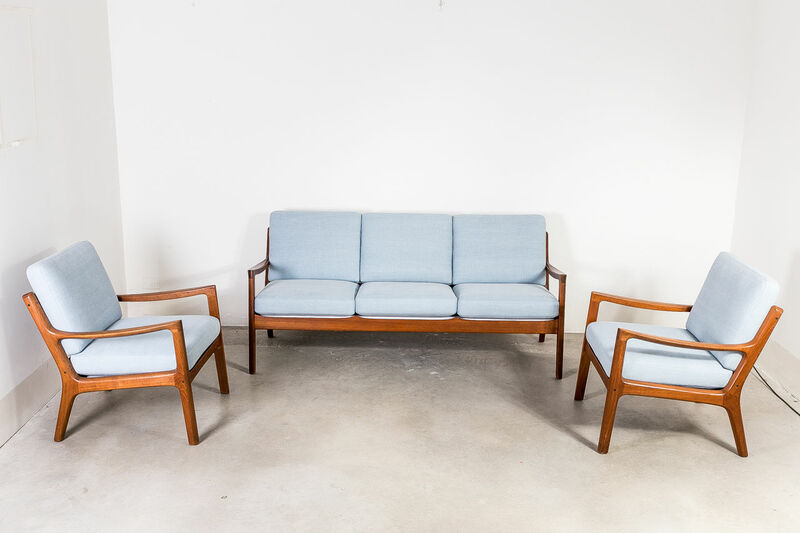 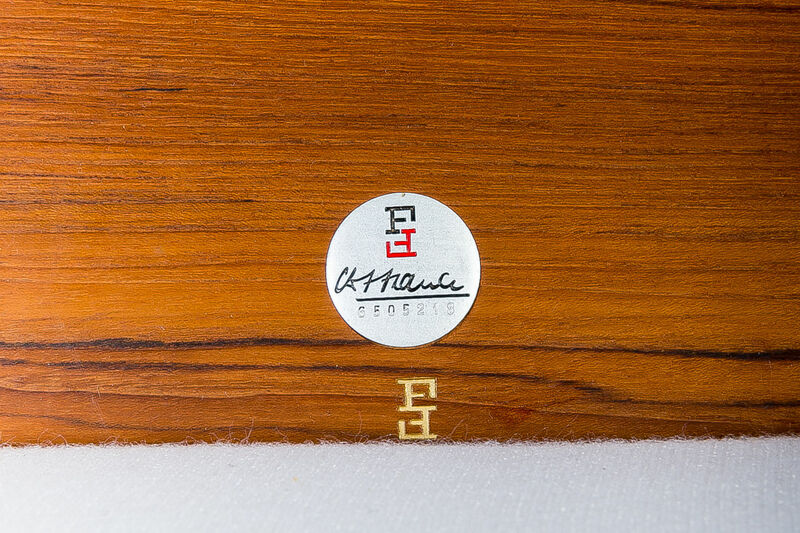 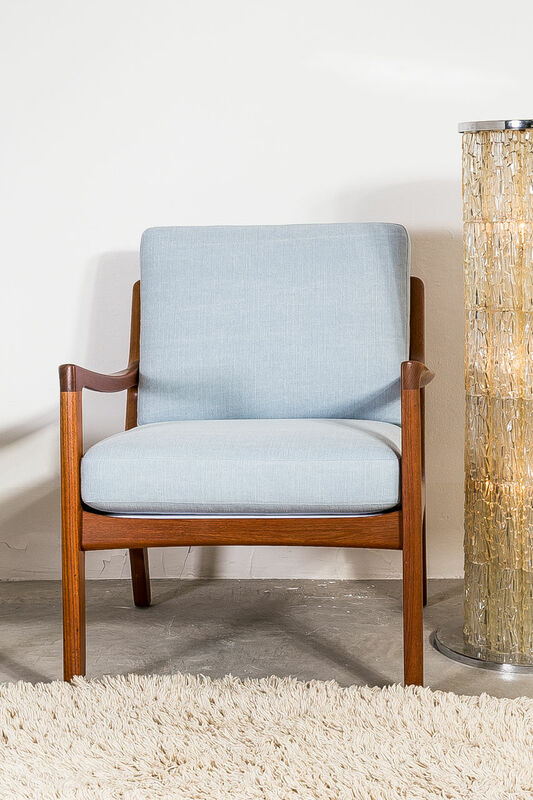 Featuring solid teak wood and new upholstery.